Growing Leaders. Declaring Hope. Serving Globally. 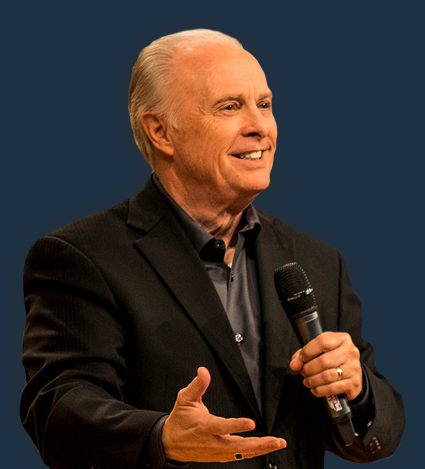 Global Servants was founded by Dr. Mark Rutland in 1977 as a worldwide, nonprofit missions and ministry organization. He started this ministry with the desire to see lives changed by the power and truth of God’s Word. For more than a quarter of a century, the men and women of Global Servants have risen to the call and gone into the world to preach the good news and spread the love of God.